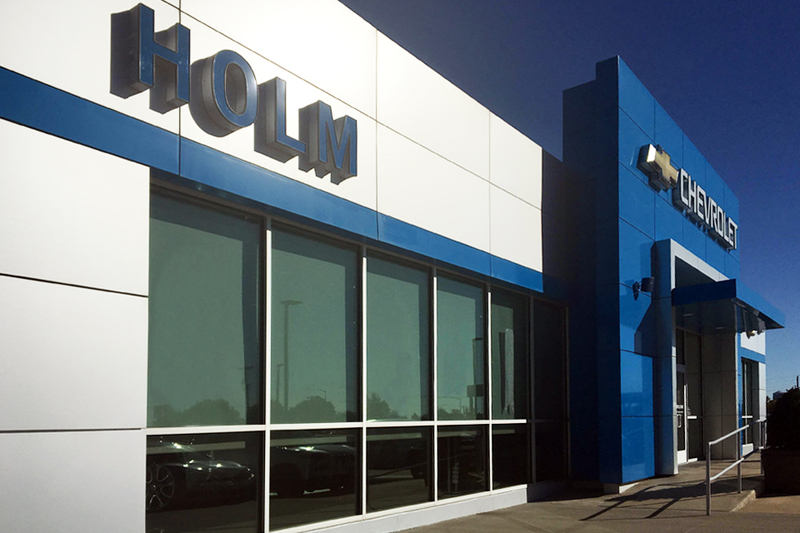 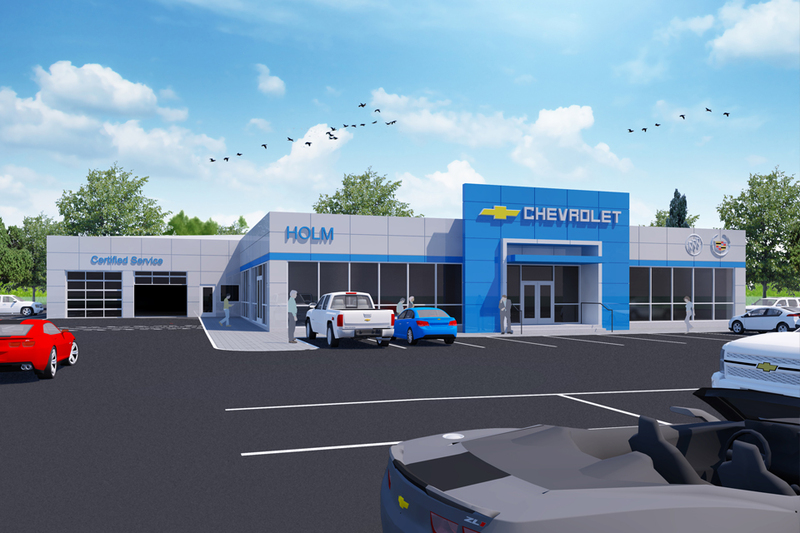 Holm Chevrolet Buick Cadillac of Abilene, Kansas is a shining example of more than two dozen General Motors dealerships that have been re-branded, expanded, and extensively renovated by Lisbona Architects. 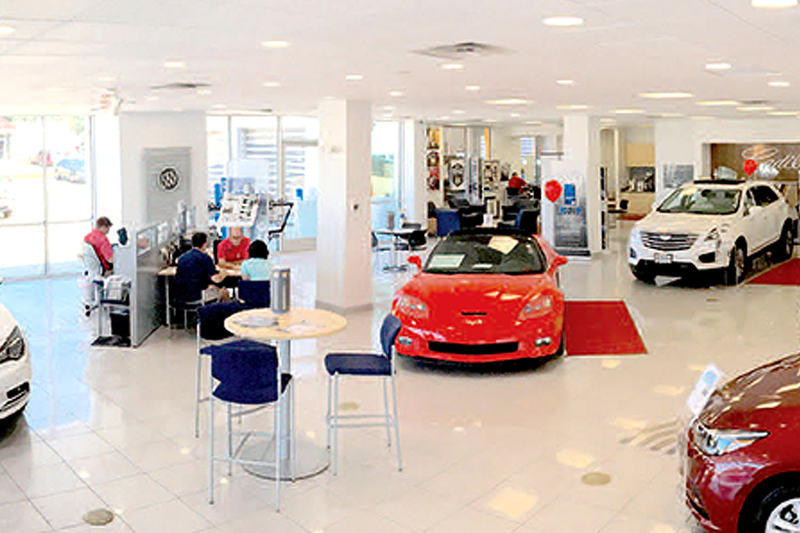 The public circulation of the facilities have been upgraded throughout, offering new finishes, lighting and state of the art communication tools to assist customers in making purchasing decisions. 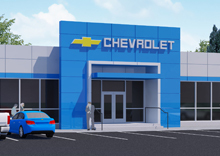 The exterior of each facility has been upgraded to include General Motors corporate branding elements.